If you can make delicious Ramen and Gyoza at Home, that is an amazing thing you can enjoy yourself and entertaining for others. Ramen and Gyoza are both one of the most popular Japanese dishes for both local and visitors to Japan. Ramen especially its soup differs by region. 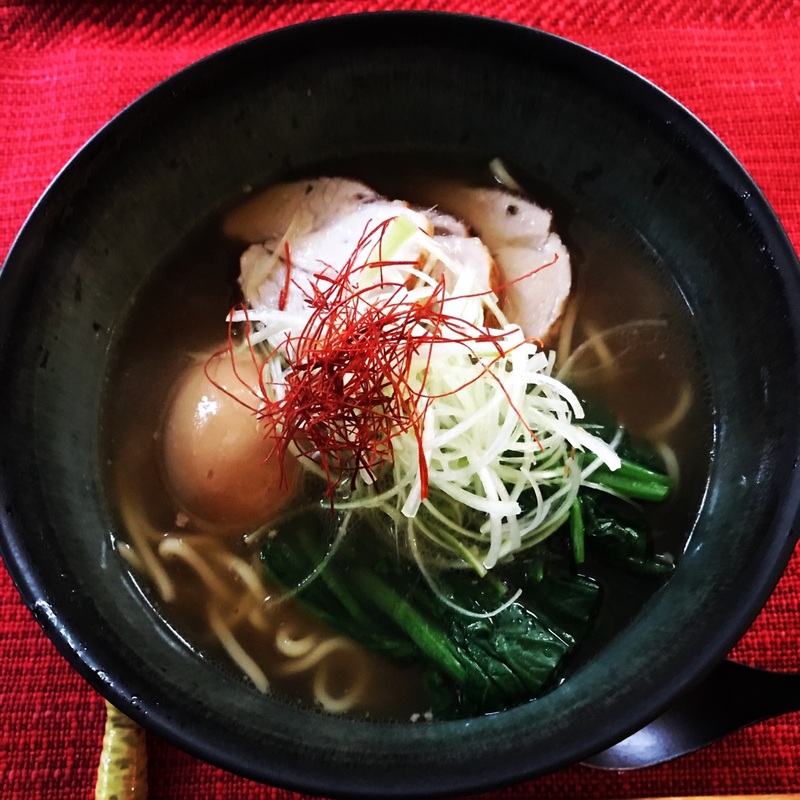 I always want to create flavorful ramen that I have been eating as a child growing up in the northern part of Japan. I am excited to share you one of my soul foods that my dad used to make many many times. And, lets learn how to form gyoza using thin Japanese type of gyoza skin and you will practice grilling technique making crispy outside and soft inside gyoza.